Or Do You Live in Chop Sockey Land? By: John P. Painter PhD ND. 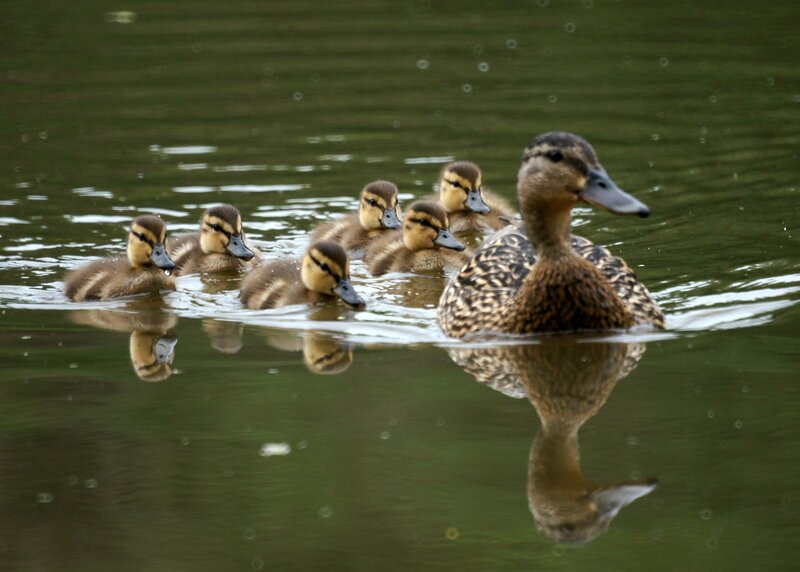 When baby ducks and other animals are born the first thing they see when they open their eyes becomes what they imprint as their parents and guide. This is called filial imprinting. imprinting is any kind of phase-sensitive learning (learning occurring at a particular age or a particular life stage) that is rapid and apparently independent of the consequences of behavior. Imprinting was first used to describe situations in which an animal or person learns the characteristics of some stimulus, which is therefore said to be “imprinted” onto the subject. Imprinting is hypothesized to have a critical period. 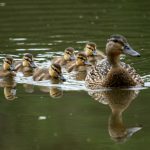 In computer technology there is a syndrome called The baby duck syndrome which denotes the tendency for computer users to “imprint” on the first system they learn like myself with Windows XP, then judge other systems by their similarity to that first system. The result is that “users generally prefer systems similar to those they learned on and dislike unfamiliar systems”. The issue may present itself relatively early in a computer user’s experience, and it has been observed to impede education of students in new software systems or user interfaces. Can we say that these people get stuck living in the past, the answer is Yes! Such imprinting prevents working with new and perhaps more productive technologies in the present. This same baby duck syndrome can occur in a martial arts student or teacher who enters the mysterious world of martial arts for the first time full of expectations of wizen masters in long robes full of platitudes, who are in possession of secret knowledge past down from the ancients. It can occur with the insecure student who joins a no nonsense fight and might makes right school. The first teacher these individuals have often becomes their guide to all future interactions it becomes how they judge all others. This can become a stumbling block or a stepping stone. If the first teacher or the art one encounters remains the same and never evolves this art is a museum piece that should be respected and honored but in truth it is a dead art. If the teacher understands the concepts espoused in the Daodejing by Laozi and in the main point of the Yijing then one comes to understand that change is inevitable it is part of the evolution of life and art. Such a teacher will study expand his knowledge and seek to improve his art so as to make it function better, be more useful to others and improve upon the core ideas. As the student matures in age and trusts his teacher he must break his early imprinting and take a fresh look at how things are evolving. In this way the student can grow and understand the laws of change. However if his or her first impression becomes lodged in the mind resisting change this presents a hindrance to growth and evolution and this is not a helpful condition. He may even resist the evolving flow of his teachers discoveries and become unhappy and disappointed that what he imprinted in the beginning seems to be evolving away from his “dream”! Since 1972 my school teaching the Li family arts has had three locations. The first was The Kung Fu Tao Training Center the second was The Wholistic Fitness Center and the present school is The Gompa Center. Each school represents an evolution in my growth and understanding of the core of the Li family arts entrusted to me in 1969 by Master Li, Long-dao. In the first school I was young and inexperienced often catering to what I thought the students would relate to. 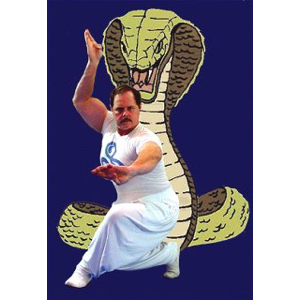 The TV show Kung Fu had started that year also and students were very into the mystery of temple like atmospheres and esoteric skills that somehow lead to martial prowess. At this time there was much about my teachers art I did not fully comprehend, many notes written in his Chinese characters had yet to be translated. I did my best with what I had, that is all any teacher can do is teach what he knows. There was lots of incense, Chinese music, and Kung Fu fighting. However it was all pretty much the external trappings of an internal art. There were lots of kite parties, social events, going to chop sockey kung fu movies in smoke filled theaters in Fort Worth at midnight. There was very little in the way of serious internal training. Realizing what was happening and that I did not want to run a “social club” I closed that school and moved to a new location. The second school the Wholistic Fitness Center was and evolution with the same core principles but emphasizing more concerning the philosophical, emotional and spiritual growth to be derived from the arts. I found a Chinese professor of languages at the University of Texas at Arlington and with his help began translating the remainder of my Shifu’s notes on his family art. This changed everything, so much my youthful exuberance had missed, so much information to help me evolve and go deeper into these amazing arts. 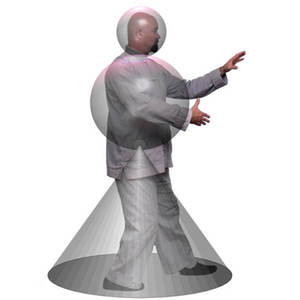 I lost many students with this move and when I insisted on teaching only the family methods of Taijiquan, Baguazhang and Xingyiquan, cut out the social events, got rid of the temple trappings and made this new schools focus on personal growth, realistic self-defense and philosophical studies I lost even more who had imprinted on the fun and fantasy of our first Wuguan. 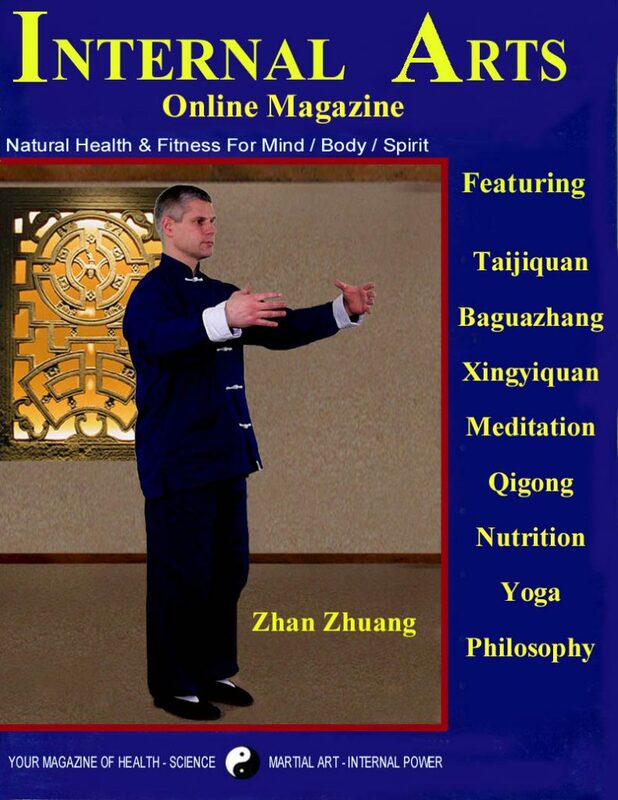 I gained many more new students many with a more serious attitude interested in learning what I had to share, and we began study groups around the world in or Baguazhang which continue to grow today. Imprinting is good for babies it gives us some form of stability and helps us learn the ways of the world from the attitudes of our filial sponsors be they parents or teachers. However do we really know the truth as we grow older? Is what you remember about the past or how you feel others think about you or the world the truth? You may have the chronological events correct and to you that is true. However is it the whole truth? No, you see and judge what has happened to you in life, your experiences and what you think others have done to you or others through your conditioned eyes and mind, you do not see the entire overview. The real truth is separate from your beliefs. What you believe to be true is your truth it is your convenient personal truth and that personal truth is what you select, share, delete, distort, subtract, assume and add false memories to that become “true” to your mind. You do this based on what you want, need and choose for your personal narrative about yourself, others and the world. You do this to make your feel safe, happy, sad, put upon, used or at peace. No one human know the real truth about others, the world or even themselves it is all a supposition and much of it is based on our early imprinting. It is a good idea to learn from the past both success and failure but it is certainly martial stagnation to keep repeating the presumed experiences and even lessons of the past when others around us are evolving and discovering new truths in the present. So what do you want to be a baby duck who never leaves the nest or one grows, learns and gets into the water and swims toward new adventures. The choice is yours!